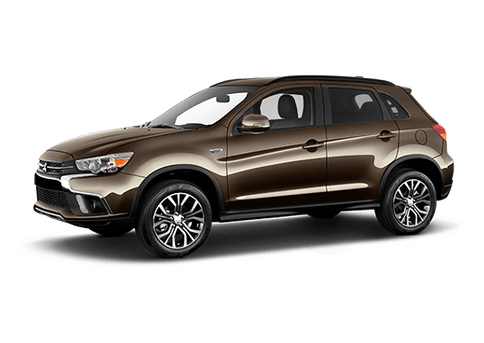 Families looking for a stylish yet versatile vehicle usually turn to the Mitsubishi Outlander. 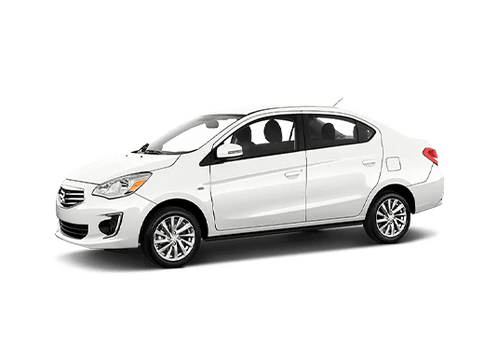 This midsize crossover is lauded as one of the most affordable 3-row vehicles on the market – which makes it the perfect choice for a growing family that is on a strict budget. 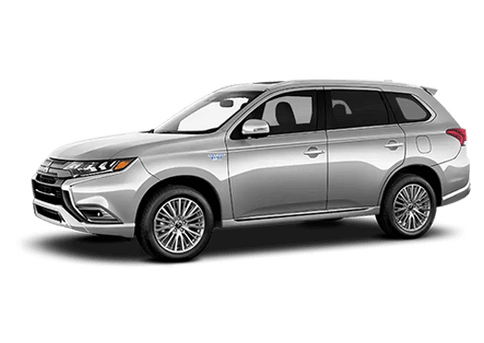 The Mitsubishi Outlander has been in production since 2001, and it has gotten even better over the years. We think that the upcoming 2018 model is the best one yet! As residents of the greater NYC area, we see MANY vehicles every day and it can be hard to decipher which one is ours when we are in a crowded parking garage. 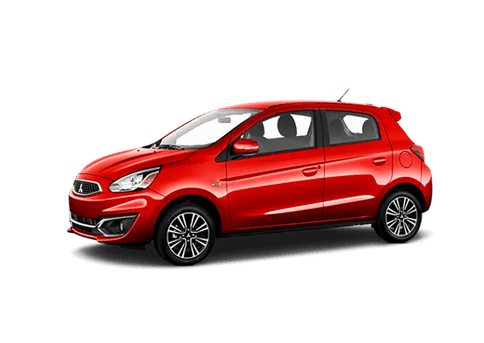 Luckily, the 2018 Mitsubishi was made to stand out! 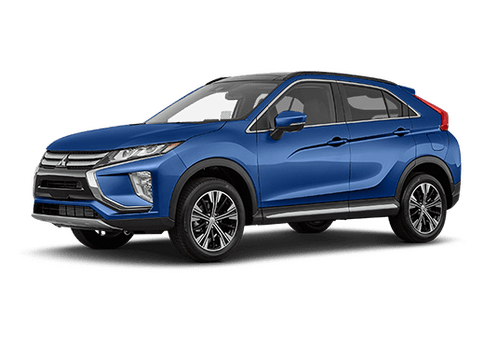 The sculpted body is enhanced by seven color options: Rally Red Metallic, Alloy Silver Metallic, Mercury Gray Metallic, Quartz Brown Metallic, Cosmic Blue Metallic, Diamond White Pearl, and Labrador Black Metallic. 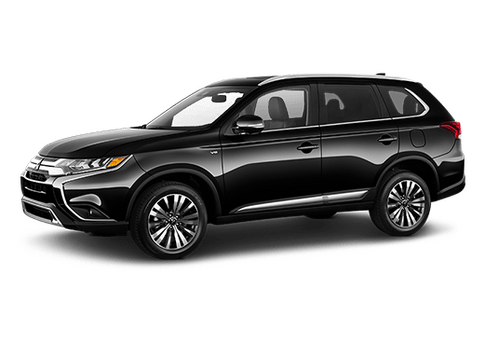 The 2018 Mitsubishi Outlander will soon be available here at Brooklyn Mitsubishi, so stop in today to learn more and to reserve yours.